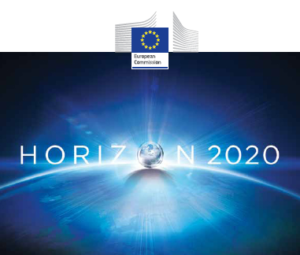 Horizon 2020 offers innovative companies and research organisations unique opportunities to join R&D and innovation projects carried out by international teams with co-funding from the EU. Horizon 2020 is designed to strengthen Europe’s competitiveness through a variety of funding instruments and other targeted measures. By strengthening research, innovation and technology, Europe hopes to induce job creation through growth. The programme finances research projects, as well as projects targeting innovation issues that drive so-called intelligent, sustainable and inclusive growth. The Excellent Science block has the aim to strengthen the EU’s position in the field of fundamental research. The Industrial Leadership block aims to strengthen Europe’s industrial leadership through innovation. The Societal Challenges block targets solutions for the most pressing societal problems. For more information on , click the link above, which will take you to the Horizon 2020 - the Framework Programme for Research and Innovation web site.